I am sure many of you are aware from the request of your children for new clothes and backpacks, that it’s that time of year again. It is time for students to head back to school! Here in Los Angeles, many schools started earlier than ever, on August 13, which caught most of us off guard and unprepared. We were all out in hoards destroying clothes racks and trying to find that one perfect backpack to keep our children on the cutting edge of todays social culture. Well, it's no different for the schools either. After a 3 month hiatus, the teachers and faculty are all scrambling to get the school in order so the classrooms are presentable for the students and run like clock work. For all of that well planned effort, there is always something that gets left out or put on hold until a later date. One of those items, which at these busy times is forgotten, is the one tool that students use on a daily basis and that is a pocket folder. 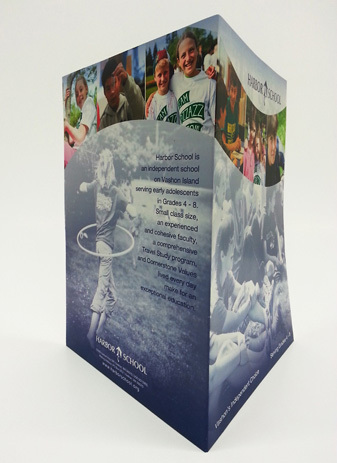 School pocket folders are a key component to keeping a student organized as well as parents informed. The school pocket folder acts as the homework and information hub for both students and parents. 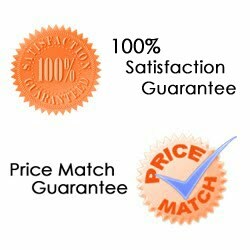 This is where folderprinters.com can help! 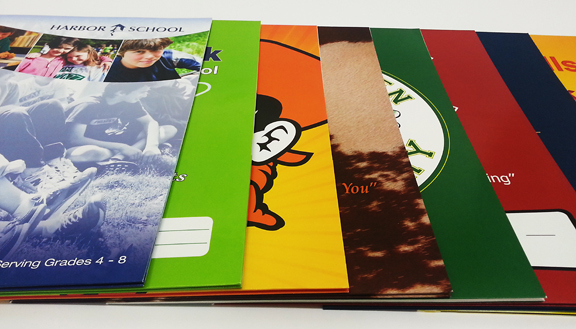 We have printed thousands of school folders and can do the same for your school. Best of all, we can have them printed in as little as a week. 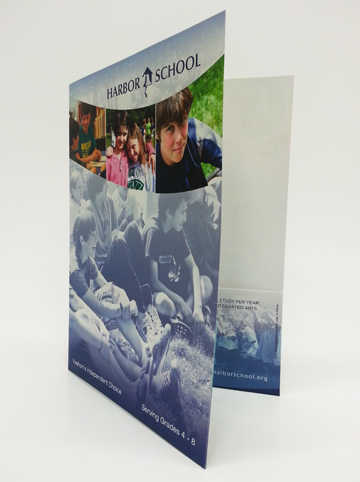 Here is a beautiful example of a school pocket folder from Harbor School. So if you are one of those schools that have forgotten to order your schools student pocket folders, don't fret, folderprinters.com is here to help. 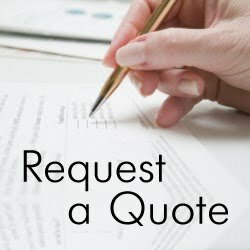 Give us a call at (866) 9.folder (866) 936-5337 or log onto our website at www.folderprinters.com and place your order today. 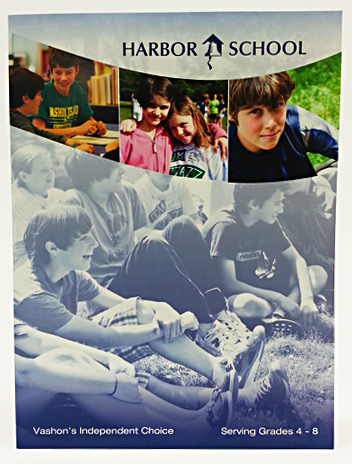 To see a previous post of a great school pocket folder that is "Too Cool for School" click here.